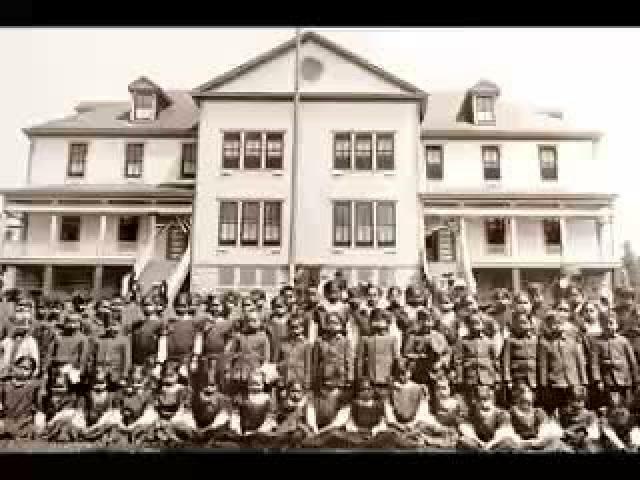 Films on Native wisdom, first results of the Ironwood Log Project, a non-commercial educational initiative dedicated to the wide spreading of Native teachings. 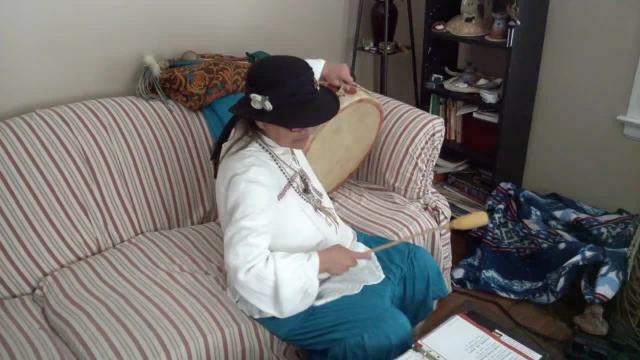 with whom i had the honor to celebrate this last Full Moon ceremony, shares a song and teachings. Kitchi Migwetch. 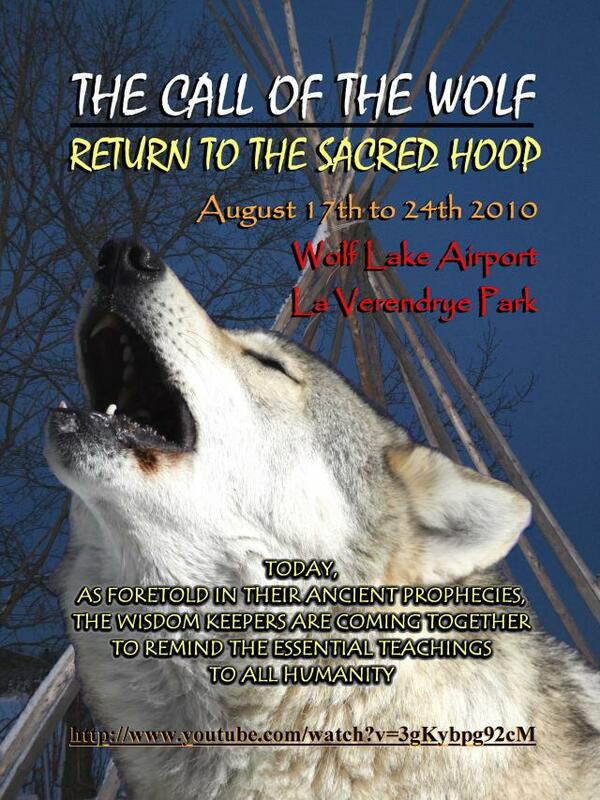 A humble offering to the ones who walk on the sacred way. 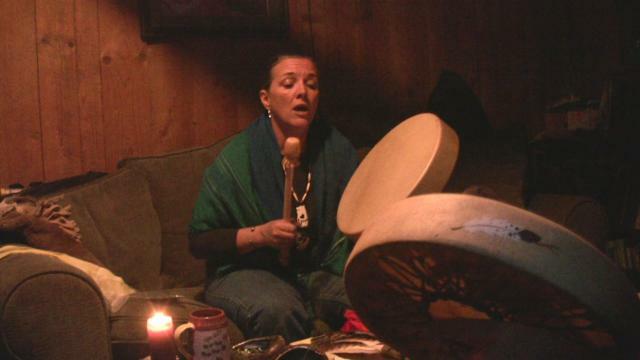 On my 50th birthday last summer, I went on a vision quest and a medicine song came to me, inspired by an Anishnabe song. I recorded it to remember it, just as it was coming out for the first time, no warm up, no practice, so maybe a little shaky. 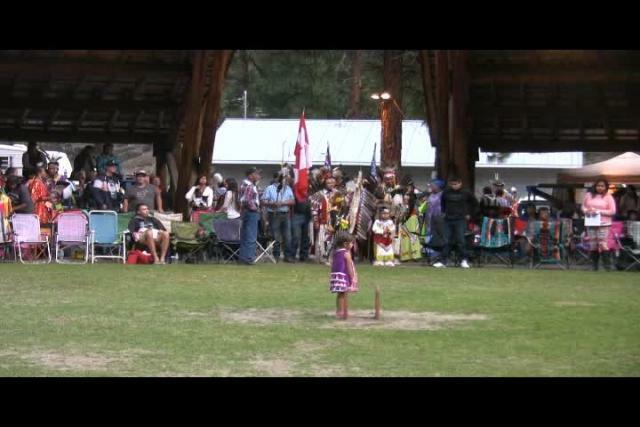 Similkameen 2014 Pow Wow of Champions. 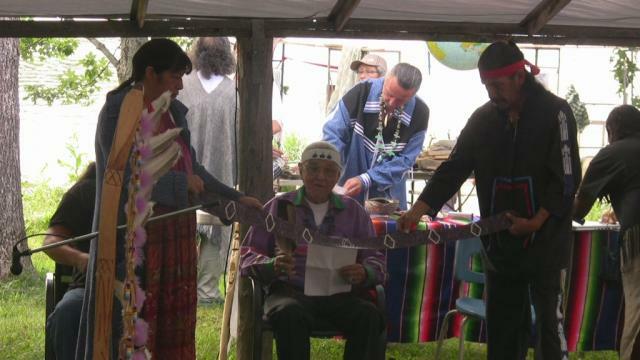 Honoring our Elders. Grand Entry (unedited). August 30th 2014. Ashnola River Road, Keremeos, BC. 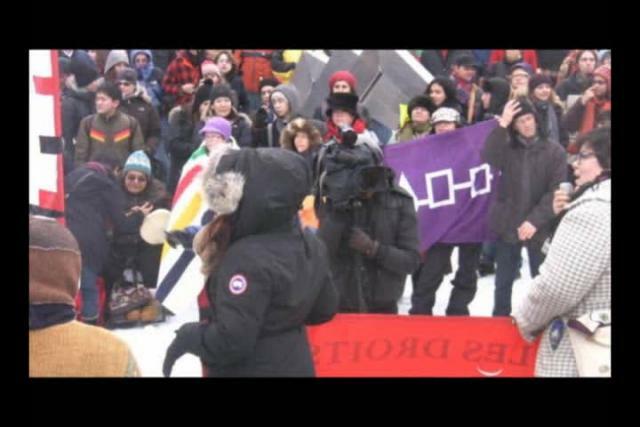 Thanks and congrats to all the drummers and dancers. 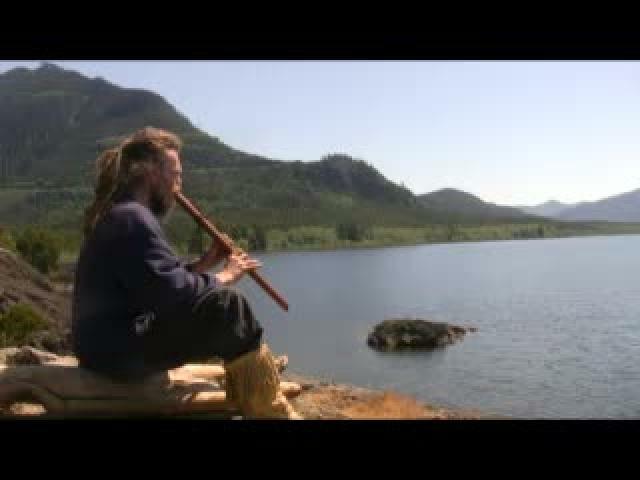 Filmed in 2008 at A Circle of All Nations, A Culture of Peace. 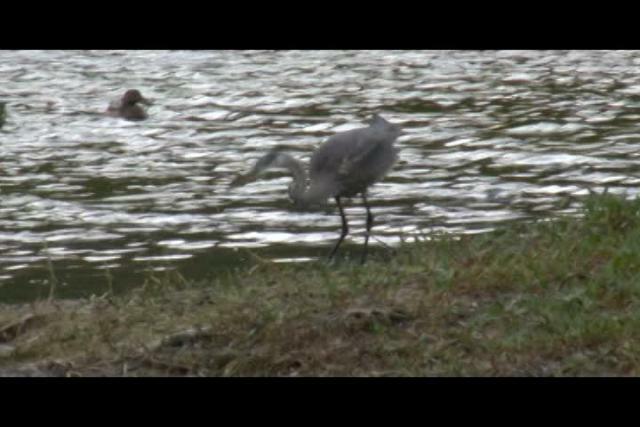 Footage from the beginning of the IronWood Log Project. Songs by Wayquay, Tribal Grind, with her kind permission. November 11, 2013. 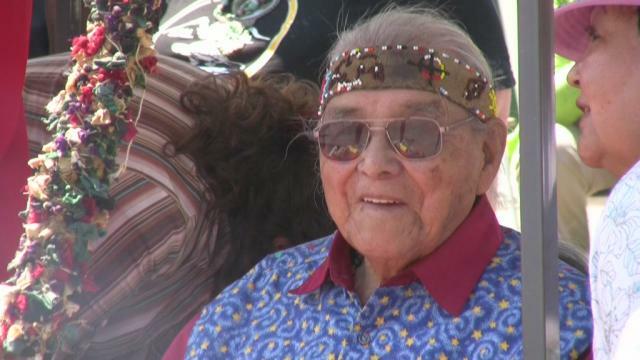 In remembrance of a legendary Anishnabe Elder and Peacemaker, who was born 100 years ago today. With the round/spiral dance integral footage. 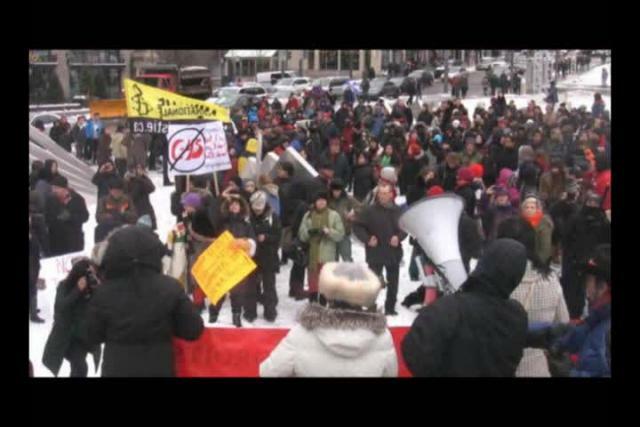 This was the last global day of action of Idle No More. Don't miss the next one on January 11th. Uniting for a better world.